Maria Jose was kidnaped and her mother almost killed, she was told her daughter was dead but Mexico authorities never found the body. There are reasons to believe she was a victim of illegal adoption. Have you seen Maria Jose Monroy Enciso. 4,030 likes · 126 talking about this. 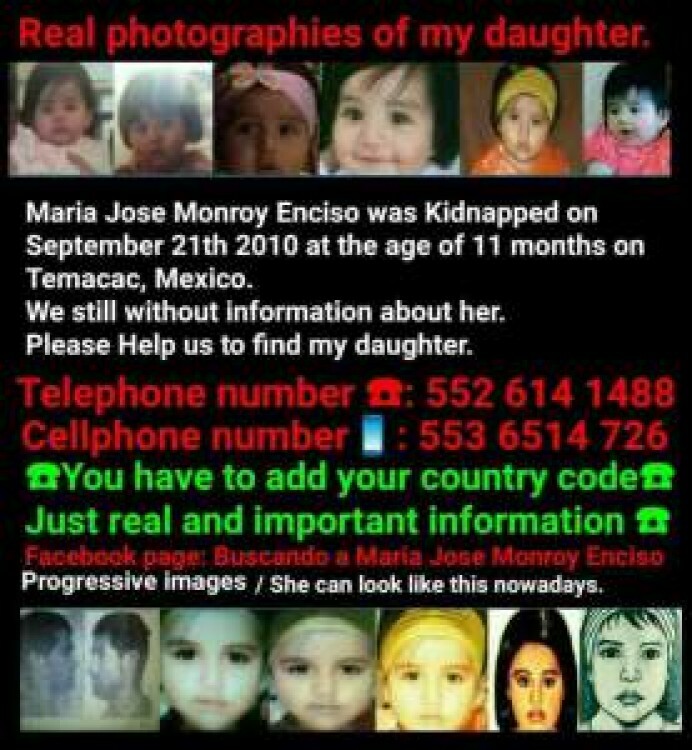 This page was created for de search and location of Maria Jose Monroy Enciso, she was kidnapped in September 2010 in Mexico. 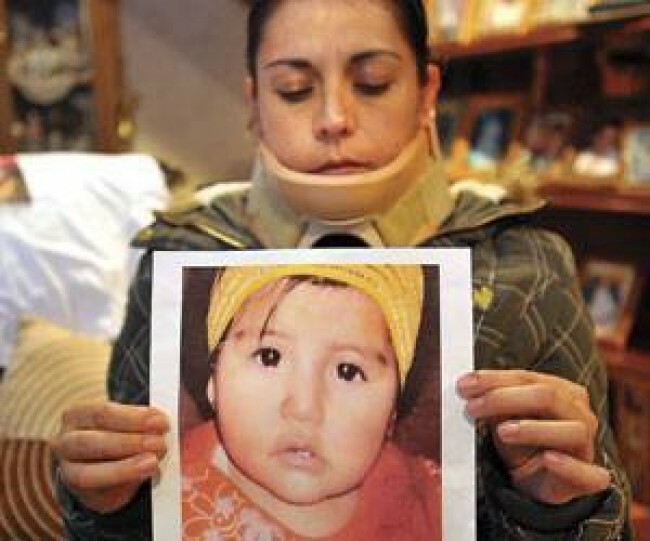 Baby maria monroe Enciso kidnapped in 2010 from mexico and could be in the United States. Maribel is still searching for her daughter. 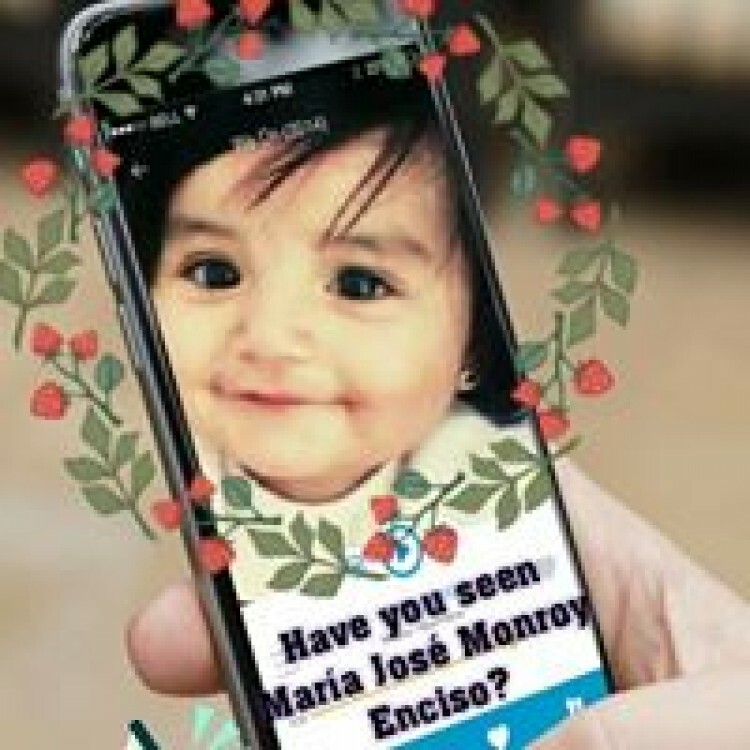 Buscando a Maria Jose Monroy Enciso, Estado de México. 416K likes. 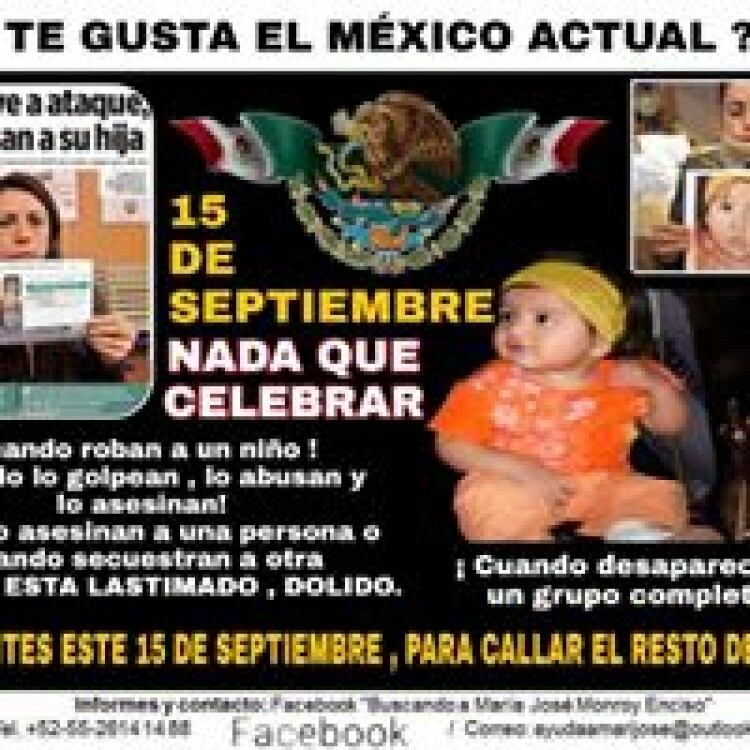 ¿Dónde está María José Monroy Enciso?